Take 15% off your first purchase in the "Luxury Beauty" department on Amazon when you enter promo code NEW2LUX at checkout. This promotion includes the Clarisonic Mia, priced at $129.00 and dropping to $109.65 after the promo code. 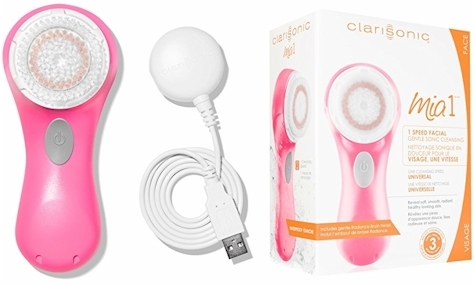 Or perhaps you have had your eye on the Clarisonic Mia 2, priced at $169.00 but dropping to $143.65 after the promo code. Keep in mind that you can use this 15% off promo code on any number of Luxury Beauty items, as long as they are included in your first purchase. so no matter what you buy, make sure to scoop up a few of these luxury beauty samples that give you full credit towards the purchase of a full-sized item. So basically you can apply the 15% off to the prices of the samples but still get credit for the full the price. 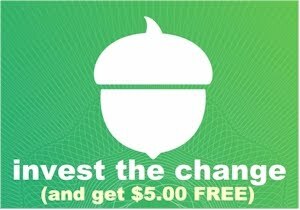 So, for example, if you bought this L'Occitane Hand Cream sample for $2.00, you'll pay $1.70 after the promo code, but you'll still get a $2.00 credit towards any full size L'Occitane item. And just because an item is in the Luxury Beauty department on Amazon doesn't mean that it's pricey. 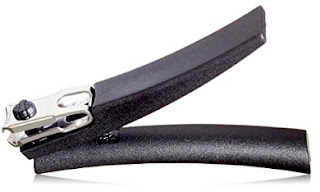 This J.A, Henckels rotating nail clipper is priced at $10.00 but drops to $8.50 after the promo code. I'm not sure how long this promotion will last, so pamper yourself and grab some discounted Luxury Beauty items at a 15% off discount now.